Among other things, the chapter, titled "Politics of Independent India", describes the BJP as a party which promotes agenda of Hindutva. The BJP government in Madhya Pradesh today wrote to the Union Human Resource Development (HRD) Ministry, seeking that a chapter on 'politics of independent India' in the Class 12 political science book of NCERT be "corrected". The chapter also touches on the 2002 Godhra riots, and mentions then prime minister Atal Bihari Vajpayee's famous "follow the Raj-dharma" advice to the Narendra Modi-led Gujarat government. "We sent a letter to the HRD Ministry and the NCERT today, asking them to correct the controversial chapter," Minister of State for School Education Dipak Joshi said. 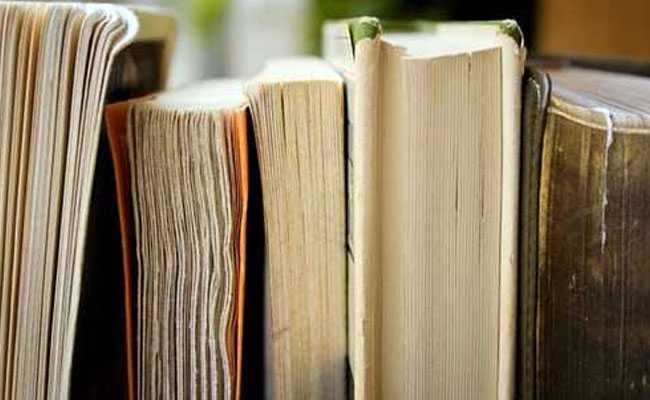 The text book of the National Council of Education Research and Training (NCERT) is taught in private schools affiliated to the Central Board of Secondary Education (CBSE) in Madhya Pradesh, he said. Mr Joshi told PTI that the way the chapter describes the Godhra incident and its aftermath was totally wrong. Narendra Modi won a state election soon after the Godhra carnage, he noted. The chapter mentions that violence after the Godhra train burning incident left 1,100 people dead, and Mr Vajpayee asked the Gujarat government to follow the "Raj Dharma". Mr Joshi also said that the chapter praises the Emergency imposed by Indira Gandhi, which is wrong. "Many controversial things were incorporated in NCERT books during the previous UPA regime," state BJP chief spokesman Dipak Vijaywargiya said. "When we noticed them, we had informed the authorities concerned, seeking their deletion. Some controversial content was scrapped. Now some more such thing have come to our notice," he said. Opposition Congress said the BJP should "accept the truth". "BJP should accept the truth regarding prime minister Narendra Modi as mentioned in the chapter.... Vajpayee had asked then Gujarat Chief Minister Narendra Modi to follow Raj Dharma," state Congress spokesman Pankaj Chaturvedi said. "The BJP may get the chapter dropped, but it cannot erase people's perception of it being communal," he said.